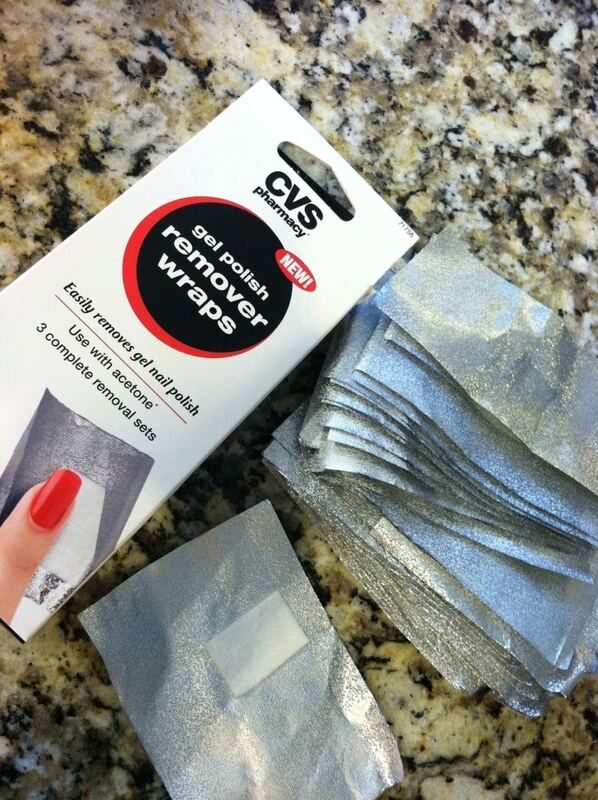 The CVS Gel Polish Remover Wraps are saving me a lot of money. No, really. I love gel manicures. In fact, they are the only manicures I pay for these days. Otherwise, after one day, my polish chips and I REFUSE to spend money on all that! Well, it’s been about 3 weeks since my last gel manicure and I couldn’t find the time to get to the salon to switch my polish. But that doesn’t mean that I wanted to live with all those chips. Thank goodness for these gel polish removers because I was able to take removing my manicure into my own hands. I knew that I had these Gel Polish Remover Wraps and Professional Polish Remover at home and thought to give them both a try. The process ended up being really easy!! They give you enough wraps for three sets. So one box should last you a long time. If I wait about three weeks between each fresh manicure, we are talking a few months per box. Not bad for the amount of money we are spending on these gel polish removers, right? Let’s break down how you use what they give you in the box. It’s pretty self-explanatory if you are someone who goes to a salon. But just in case you need a refresher – here you go. First, you break the top layer of your polish with a buffer or a filer. The best bet is to keep filing the polish until all the gloss is gone. Keep going until your polish looks a bit matte. Then you want to soak the inside of the wrapper with polish remover (100% acetone). 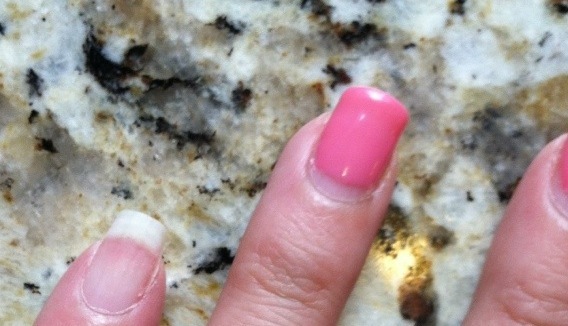 Don’t buy regular nail polish remover. You need to find the one that says 100% acetone. That matters. Wrap up your fingernail. Keep everything on for about 10-15 minutes. Go about your day. Live your life. 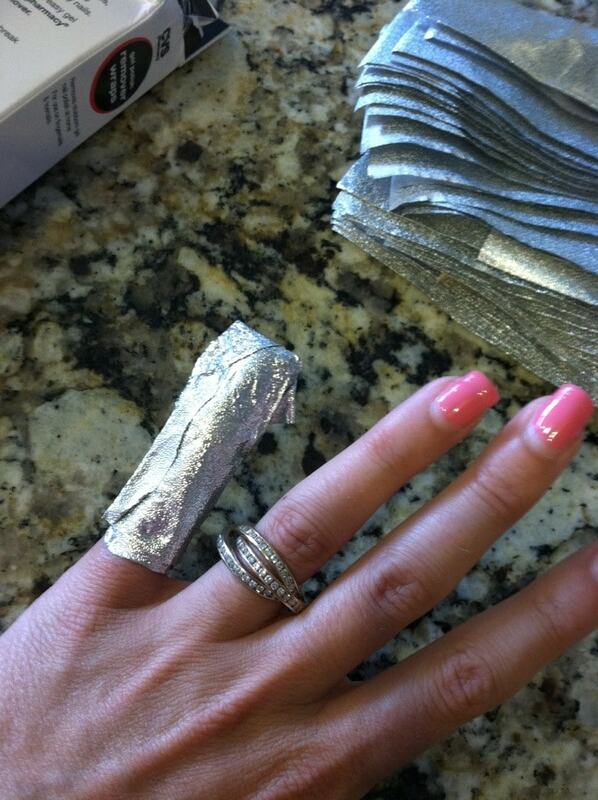 Take the wrapper off and then use either your buffer or the cuticle pusher provided to push off the gel manicure. 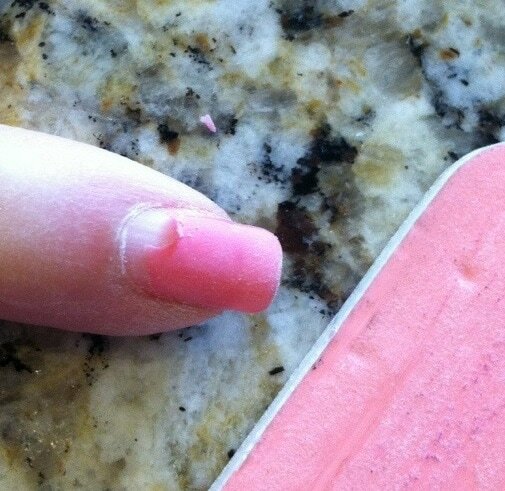 When everything is off – give your nail one more quick buffer swipe and you are good to go! 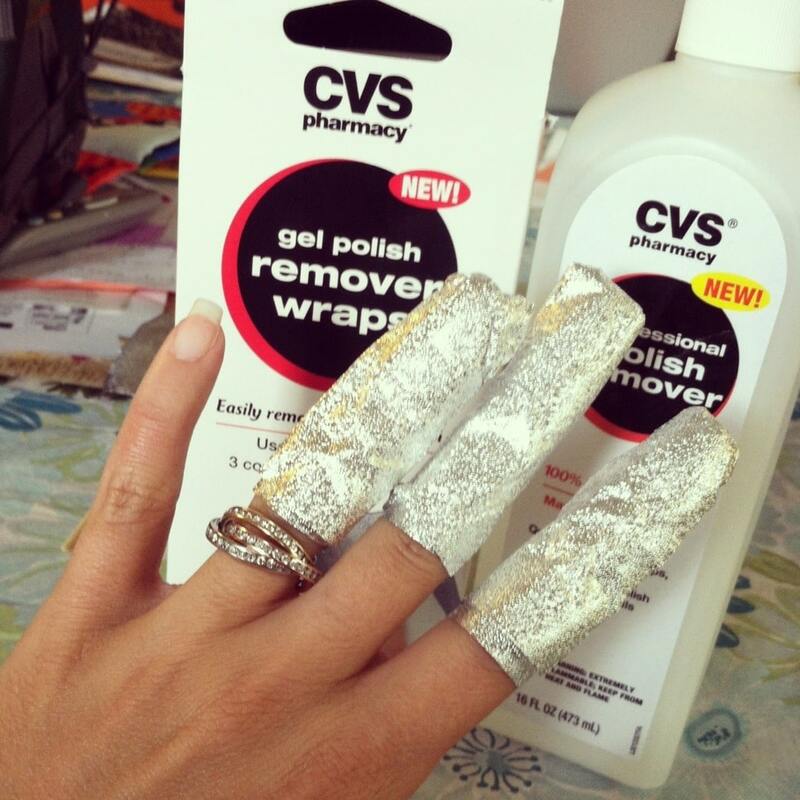 The CVS Gel Polish Remover Wraps retail for $7.99! Will you try to get rid of your gel manicure at home now?